Tyre review data from 5 tyre reviews averaging 74% over 49,500 miles driven. Sorry, we don't currently have any questions and answers for the Sunny SN3860. Why not submit a question to our tyre experts using the form below! The grip pattern looks like Toyo's .. Just sayin.. Lasted four seasons of Canadian city driving... Don't buy these if you travel on unsalted country roads where's there's ALoT of snow... Really made for Toronto or Montreal. I guess I can go a fifth year but I have little patience.. So I'll be trying hankooks next time around. I'll give them a pass but don't expect to keep up with michelins or any other brand names. Decent tire gets the job done... Good value! Have you driven on the Sunny SN3860 tyre? 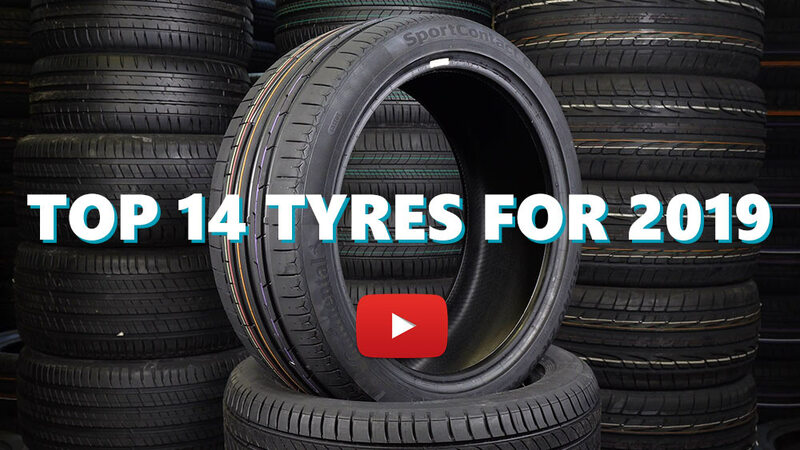 Please help millions of other drivers make an informed tyre choice and pick the correct tyres for their car by submitting your review of the SN3860. Excellent tyres. Nothing to complain for. Grip very well in snow. Very good. I changed the low profile wheels and tyres to reduce the harsh ride and replaced with alloys and these Sunny winter tyres, which I have run year round. They have been amazingly hardy and great in snow. Not bad in the dry, but leave a big gap if the road is damp rather than wet! That's the only reason I won't be buying them again. Having said that, I just slowed down a bit, so maybe no bad thing. Not good when there's no snow. ; Great when there's snow! Have studded Sunny/Wanli. Never had such a good expierence with brand tyres.